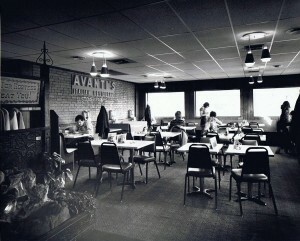 Students eat inside the main Avanti's dining room. 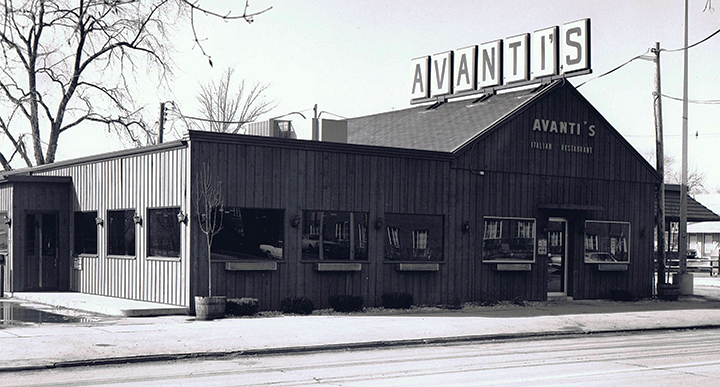 Illinois State magazine this month asked Illinois State alumni to share their favorite memory from Avanti’s—and wow, did you deliver. 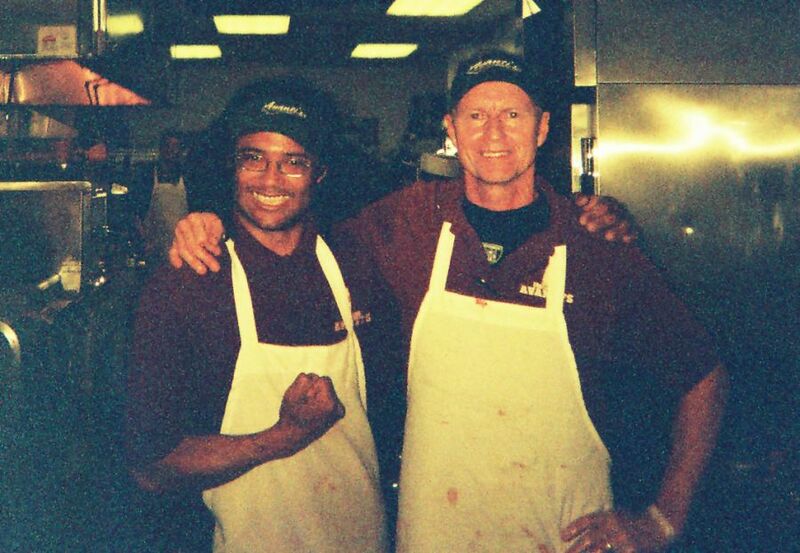 The question: What’s your favorite Avanti’s memory? 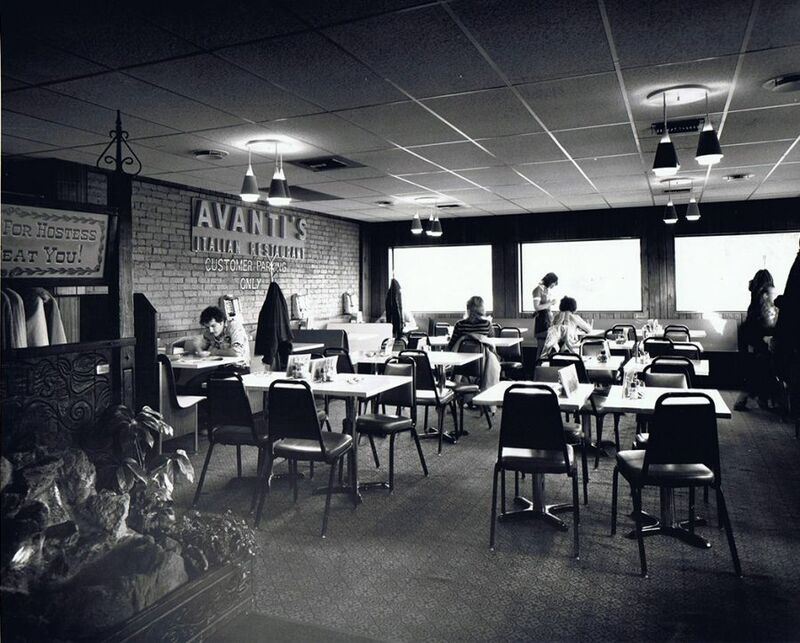 The original Avanti’s Normal location near campus opened in 1971. 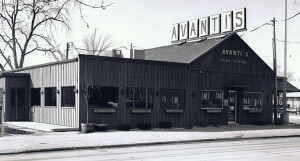 The old Avanti’s dining room. 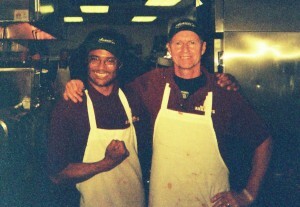 Alum and former Avanti’s employee Ras Yuri Gonzales, left, in the restaurant’s kitchen. “I worked for the company during my schooling years. They got me through college,” Gonzales said.